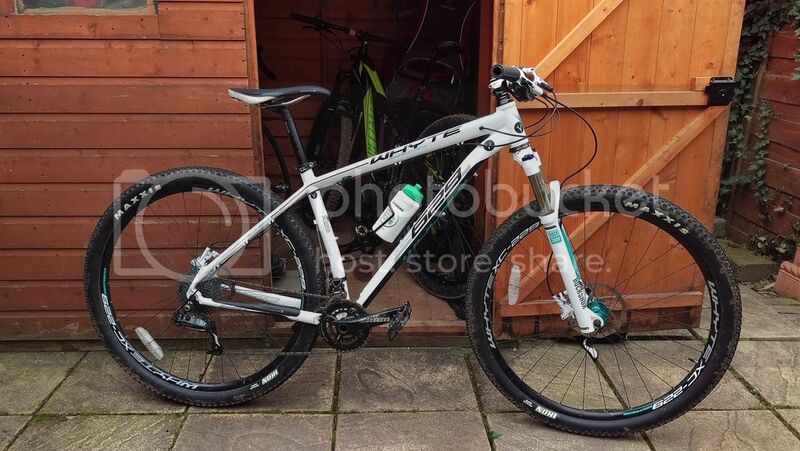 We settled on a price and I took it home, It's a Whyte 629 and it's in great condition. I can't wait to give it a thrash, it needs a dropper and the brakes are Avid Elixir which need to be swapped asap but other than that it should make for a brilliant little XC / Trail thrasher! That's a very nice white Whyte. Just mind where you parked it when the snow comes. Can't beat a good HT for the winter. I lashed out and got myself a Bird Zero which is almost as good as the FS on the downs and climbs loads better. Specced 1x10 and with a dropper - it's a brilliant bike. Loving your Whyte - enjoy! Can't beat a good HT for the winter. Cheers guys, I'm really happy with it. I really am, its a proper little ripper! I've switched the tyres as they offered zero grip in winter conditions (they rolled damn fast though) and I punctured every single ride, it's now running a Hans Dampf up front and a Nobby Nic at the rear set up tubeless. I'm on the lookout for a cheap dropper for it too as the kink in the seat tube means I can only drop the saddle by about an inch when it gets a bit technical. I'd like to swap the brakes for something a little more powerful too but that is a way down the line. Nice! can't beat a winter HT - good tyre choice too - if you get the chance though - give the Magic Mary a try up front, had a HD and Nobby Nic on the Chief which was good, but when I put a MM on the front it was different gravy level of grip! 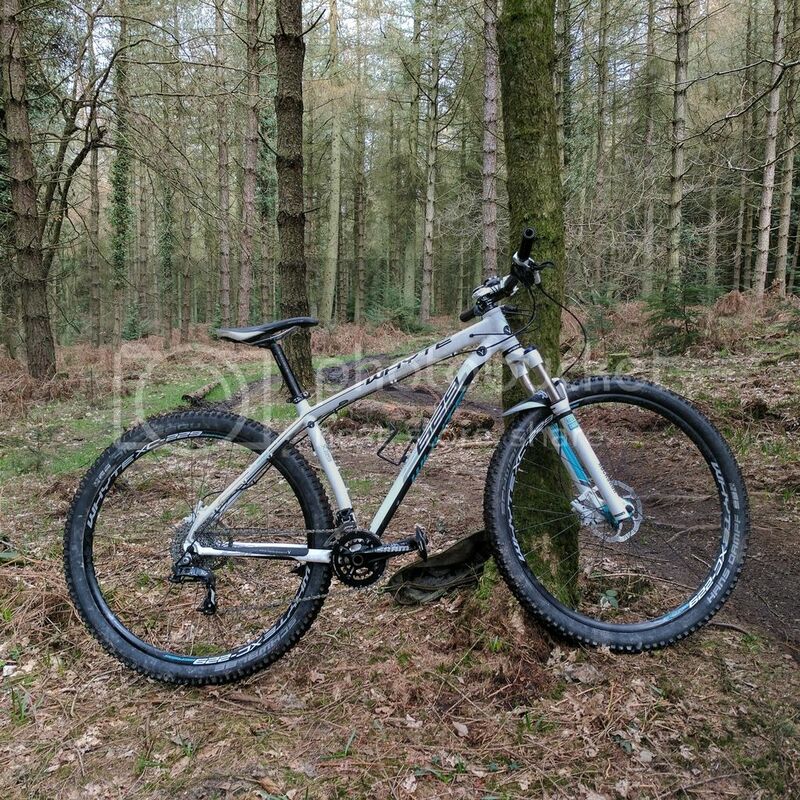 It really is a bloody capable machine, it does now need 2 upgrades though, new brakes to replace the wooden avids and a dropper post as the seat tube has a kink in it which means you can't drop the post anywhere near far enough when the trails get steep (that is as far as the seat will drop!). I may try chopping a few inches off the seatpost as a temporary fix but a dropper is just so much more convenient.